Hello friends! 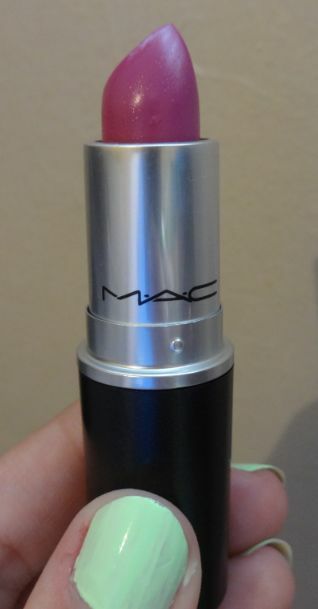 About a month ago I ventured to the MAC warehouse sale (check out my haul, and vlog HERE). 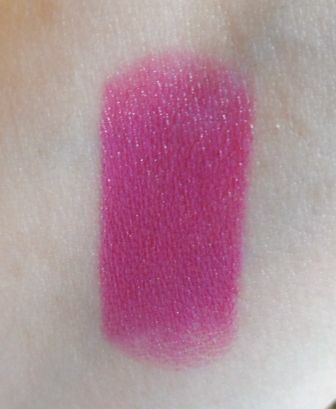 In the charity bag was a couple of lipsticks, so when I got home that day, I looked up some lip swatches online. 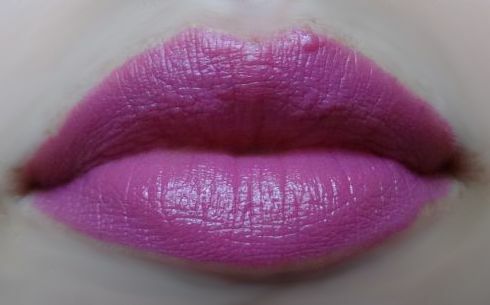 Unfortunately, I could not find much information about one specific lipstick. The lipstick in question is called “Enjoy It All!”, and all I know about it (thanks to my MAC whisperer Julie) is that it was an Asia exclusive. I couldn’t seem to find any swatches online, so I thought I’d make my own. 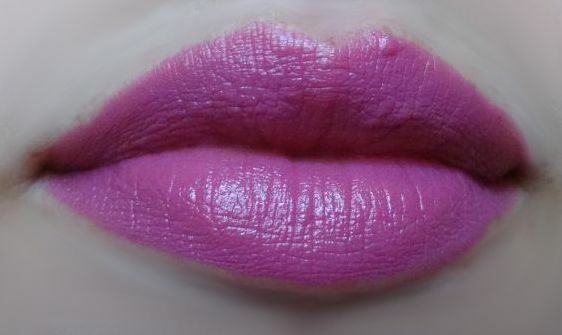 It has an amplified finish, so it gives opaque coverage, which is something that I always look for in a lipstick.